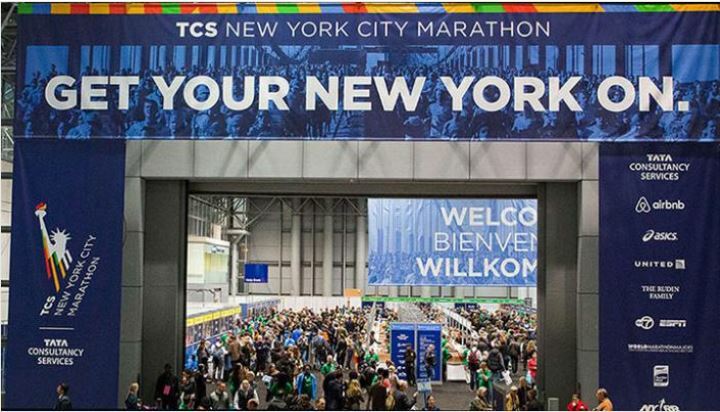 NYC Marathon Race Week Has Arrived!!!!!! Y’all, the week I’ve been training for has finally arrived! I’ve got so many emotions going on right now. It’s crazy. 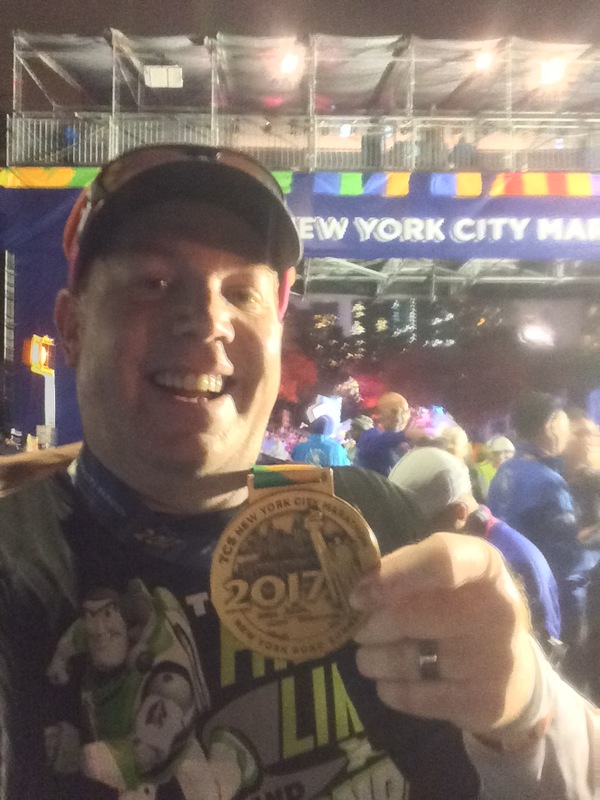 Lord willing, this time next week, I’ll be a finisher of the 2017 TCS NYC Marathon! Before we talk more about race week, let’s look back at how week 1 of the taper went…. This run was a strange one for me. When I go out and it’s dark, I’ll start off with both the Nike Plus App and my Garmin watch going. By the end, I can check the Garmin and finish when that says I’ve finished the distance. Usually, I finish the distance on the Garmin AFTER the Nike Plus App. Not so on this run. Anyways, for a taper run, this one went pretty much as I would have wished. I felt in control the entire way. 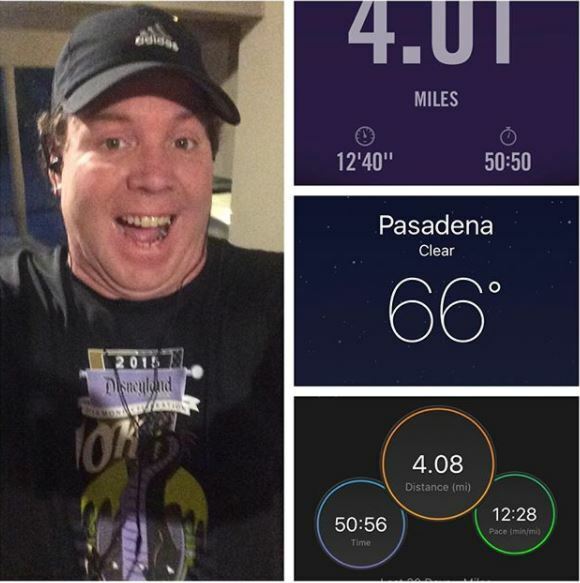 I felt a little tired at the end, but nothing like a regular training run. It was a really good run for the taper. Now, it looks like I had a slower start in mile 1. However, the Garmin was working more properly this time out. So, the end of mile 1 was right around where it should be. I will say that the nostalgia factor is building with each run. I felt it big time this past Saturday. I know that I’ll get back to this route sometime in 2018. But, I know it will be many months. As you can see, mile 2 was my best mile and it felt that way. I was a little disappointed with mile 3. But, it is what it is. At 50:25, this run was a little faster than Wednesday. That’s good because I didn’t feel like I was pushing harder. 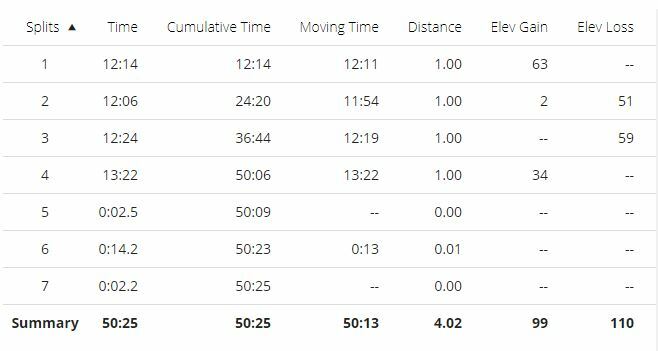 If you’re wondering how a 4 mile run becomes 7 on the splits. Well, I had trouble stopping the Garmin and it kept adding laps. So, the first 4 laps = 4 miles. The next three are times I tried to stop the watch. 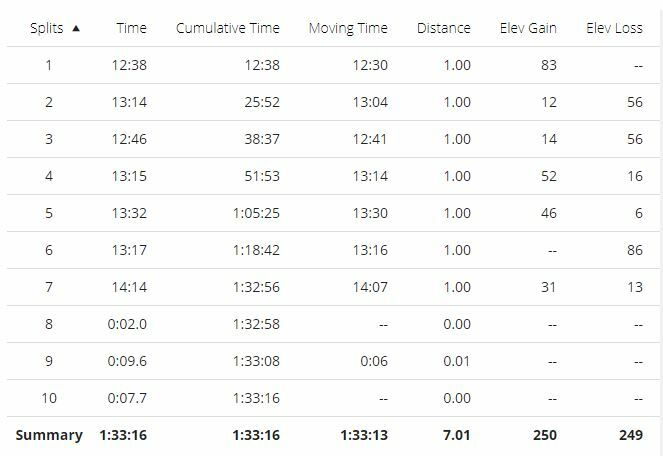 Sunday was my final “long” run of this training cycle. I really wanted to finish up at the Rose Bowl Loop. So, I did! It almost didn’t happen, though. They had a run/walk going on sometime in the morning. I saw this and took a chance that paid off. Fortunately, I was there early enough to be able to finish all the miles I wanted! Originally, I set out for 6 miles. However, in the second 3 mile loop, I decided to add the extra mile. After all, if I had stuck to my original plan, 7 miles is what I would have done. This way, at least I can say I did the last “long” run correctly. As you can see, I had some trouble stopping my run again. I really need to work on that. Anyways, just like the previous two runs, I planned on running 35 seconds, walking 85 seconds for the entire run. That’s pretty much what I did. I will confess, though, there were a few run intervals that ran long and a few walk intervals that ran long because I lost track of time. It all pretty much averaged what I wanted, though. 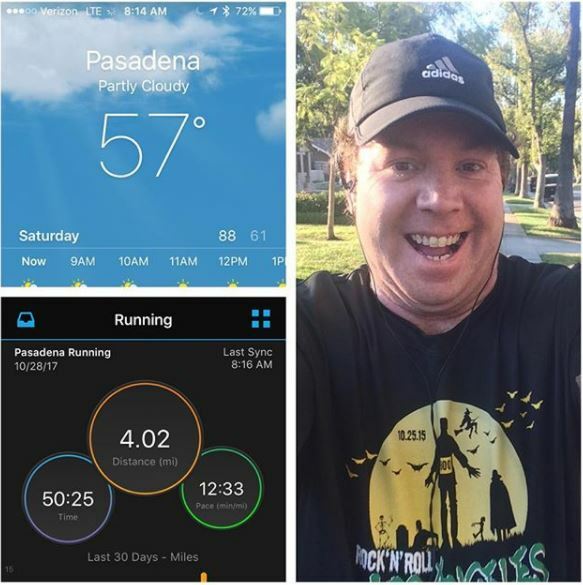 Running the Rose Bowl Loop can be tough at times. 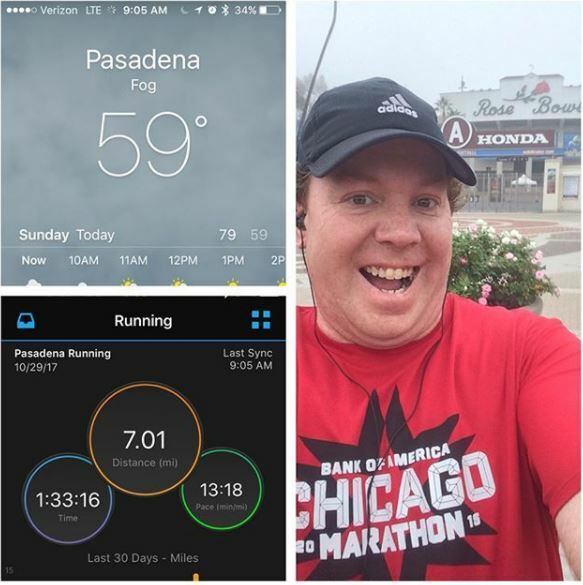 As I ran, I thought about some of my many runs around the loop. That first mile can be pretty brutal at times. Especially, on the 2nd or 3rd laps. As I was on my 2nd lap, I did think about the times where everything fell apart on me during this mile. So, all I could do was just continue to plug away. I didn’t worry about my overall time too much. Part of the reason is that I didn’t have one. My times were within an average range. I’ve run this route faster and I’ve run this route slower. So, there was nothing to be too concerned about. The second lap was predictably slower than the first. But, I got it done! Eyes on the prize this week! I have only 1 run remaining in California before heading off to the NYC! Hopefully, it will all lead to me having one of these guys in a week! 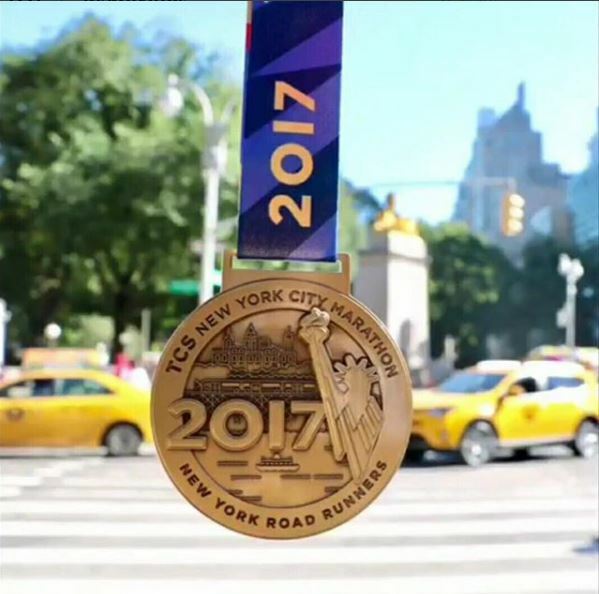 Bring on NYC Marathon Week! Stay strong! NYC awaits you! !